Corneal haze describes a cloudy or opaque appearance of the cornea. The cornea is the clear front window of the eye. It is the part of the eye that transmits and focuses light into the eye. The cornea is a fairly complex structure that has five layers. If this part of your eye becomes damaged through disease, infection, or injury, scarring can interfere with your vision by blocking or distorting light as it enters the eye. The cornea is normally clear, so corneal haze can greatly impair your vision. Although the haze can occur in any part of the cornea, it is most often found in the thicker, middle layer of the cornea, called the stroma. Corneal haze may cause vision to be blurry, unfocused or obscured. It can also cause halos to be visible around light, especially at night or in the dark. Sometimes, however, corneal haze does not cause any vision problems at all, although a doctor can usually detect it during an eye examination. Corneal haze is most often appears after suffering a trauma, infection or surgery. It is usually caused by inflammatory cells and other debris that is activated inside the eye. Corneal haze also sometimes occurs during laser vision correction procedures. Although it can occur in LASIK, it is more often associated with procedures such as PRK or LASEK. When corneal haze appears after surgery or other wounds, it will usually disappear as the eye heals. In more severe cases, a doctor may prescribe eye drops or other medication. The haze that develops following refractive surgery normally resolves after a few days, but sometimes takes up to six months. Corneal haze is usually successfully treated in post-laser surgery patients with steroid eye drops. The symptoms of seeing halos and glare usually resolve before the haze fully disappears. If your eyes are not healthy or if your overall health is suffering, you are more likely to develop corneal haze after having refractive surgery. However, haze is not common in LASIK patients, even when the amount of correction is high. It's a good idea to choose LASIK instead of PRK, LASEK, or Epi-Lasik if you have a high prescription. Researchers have found that patients who take 500 mg of vitamin C twice a day for a week before PRK, LASEK, or Epi-Lasik and at least two weeks after surgery may be less likely to develop corneal haze. Also, using certain eye drops during surgery reduces the probability of developing corneal haze. Ask your eye surgeon for recommendations. The symptoms of corneal haze are not always associated with refractive surgery. Corneal haze can be caused by serious problems that may require immediate attention. 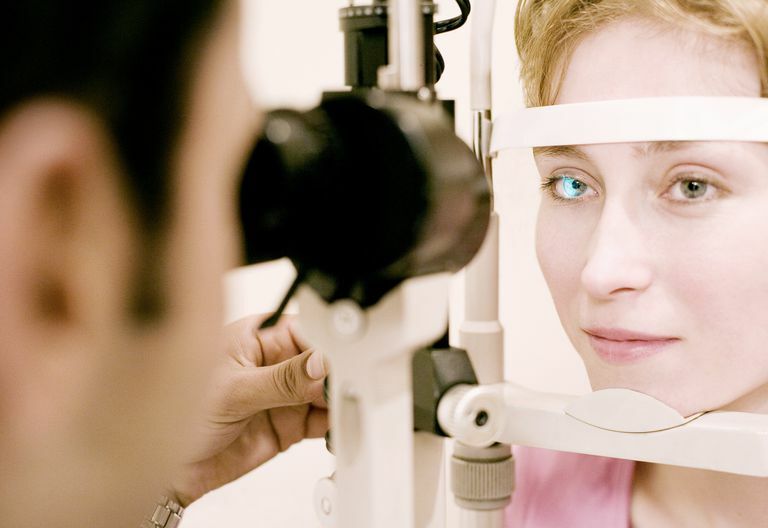 If you develop symptoms of corneal haze, it is best to see an eye doctor immediately.